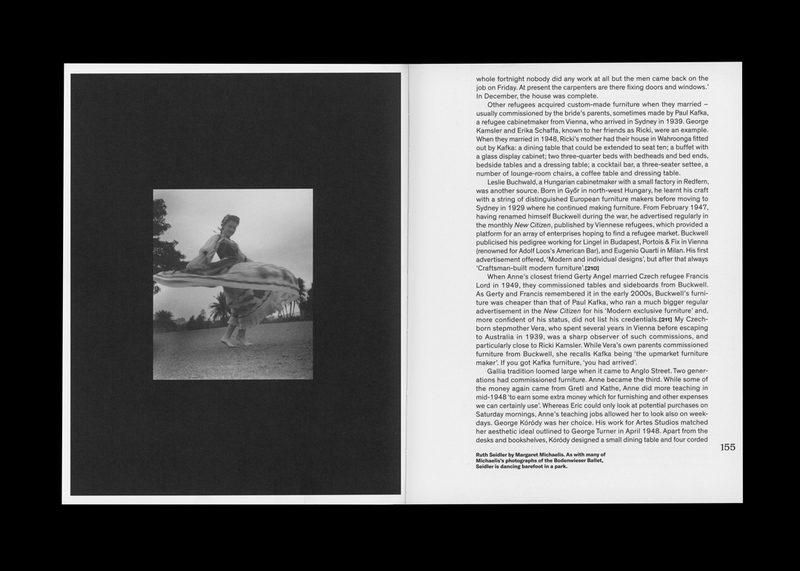 (1 of 1) The Other Moderns. 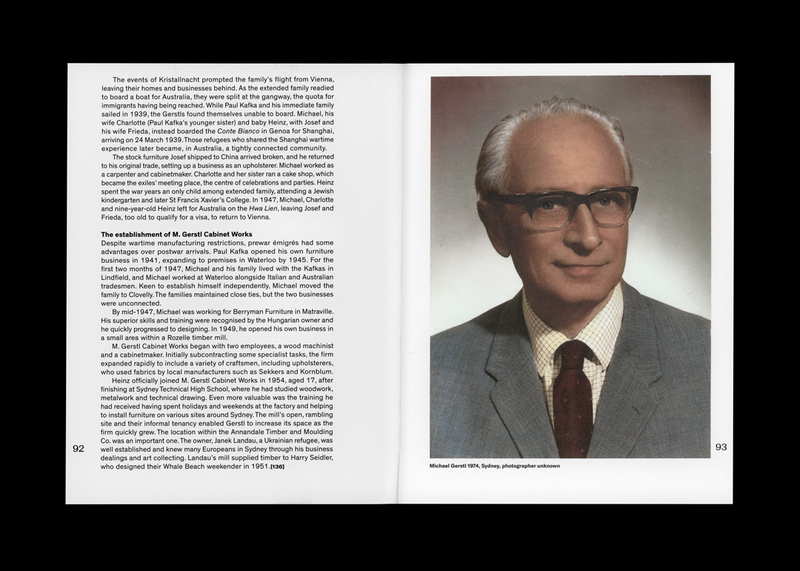 Gatefold cover, 288 pp. 186mm x 240 mm. 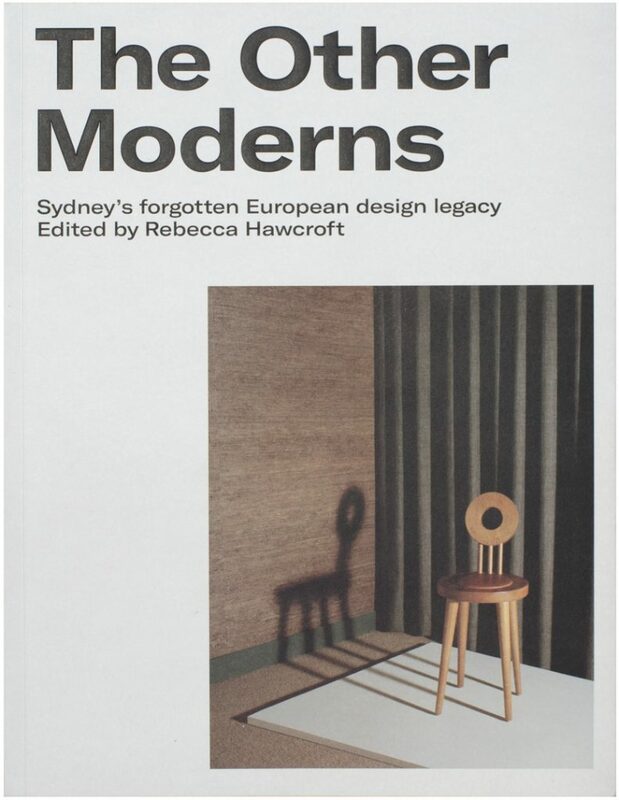 ‘The Other Moderns’ is a 300-page book of stories about Sydney’s little-known émigré architects, interior designers and furniture makers working from the 1930s to 1960s co-produced by Molonglo, Hotel Hotel and NewSouth Publishing and edited by Rebecca Hawcroft. 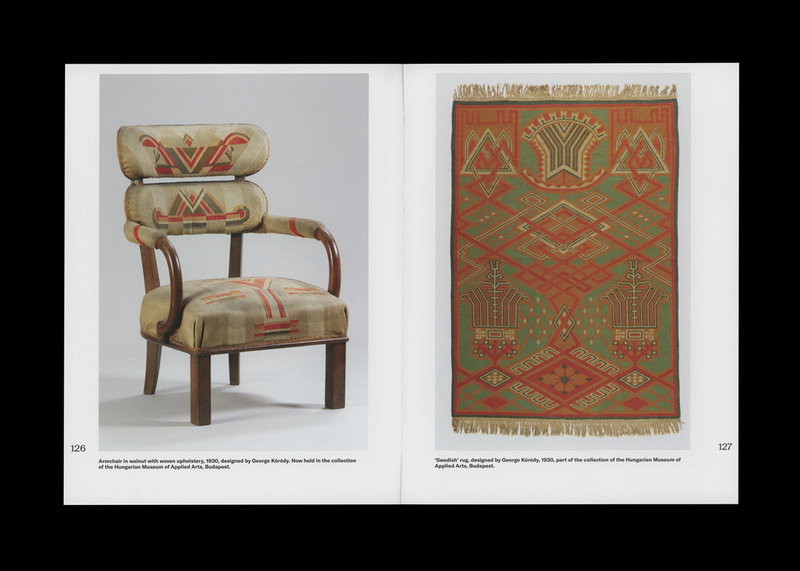 The book highlights the direct connections between Sydney and the European design centres of Vienna, Berlin and Budapest, and provides a new understanding of the development of Australian modernism. These stories of the huge contribution that migrants made to Australia during and post WWII also serve to meditate more broadly on the contribution of migrants to Australian culture. While Harry Seidler became one of Australia’s most famous architects, little is known of his European-born contemporaries. 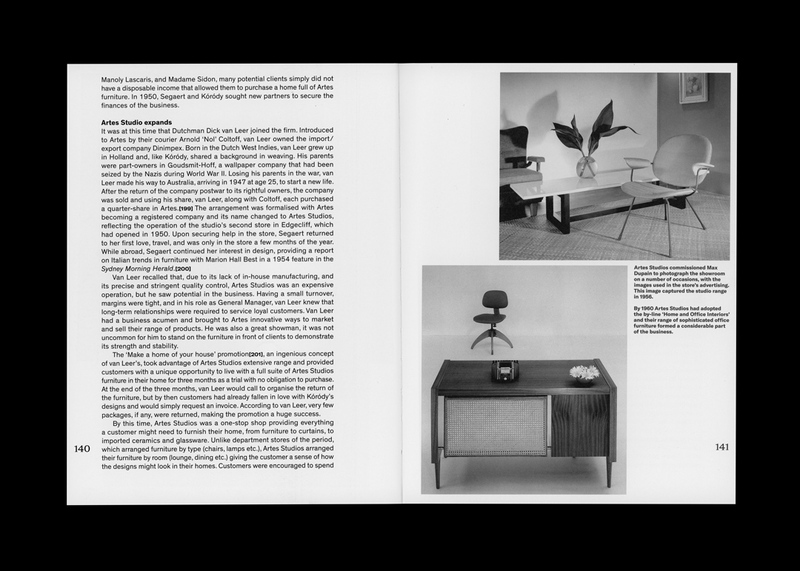 ‘The Other Moderns’ profiles the work of architects such as Henry Epstein and Hugo Stossel, furniture companies Artes Studios and Gerstl Furniture, and designers Susan Kozma-Orlay, Paul Kafka and George Kóródy. 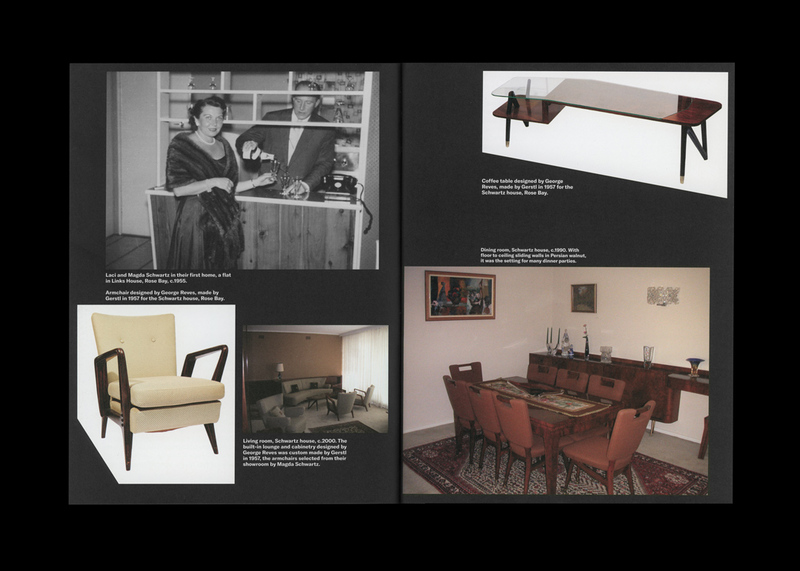 It tells the story of the network of architects, designers, property developers, retailers and photographers who brought a distinctly European style to mid-century Australia. 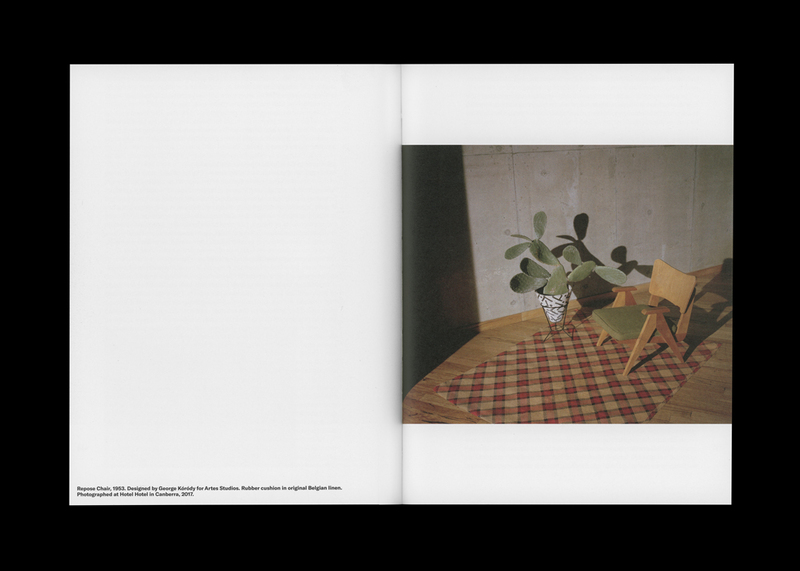 The chapters are illustrated with photographs from Margret Michaelis, archival imagery, and purpose shot imagery by us at Hotel Hotel and creative studio U-P of furniture from our own furniture collection and Sydney collector (and Hotel Hotel co-curator) Ken Neale’s collection.